With just over a year having past since his first releases, Russia’s Paul Von Aphid is still an emerging talent, though he’s already pressed his skills into service on a variety of projects. First coming to our attention with some EPs from psych/experimental duo Modern Howl, he’s about to release the debut LP from solo project Zex Model, released by Desire (who’ve brought us records by Bestial Mouths, //TENSE//, and The Present Moment, amongst others). 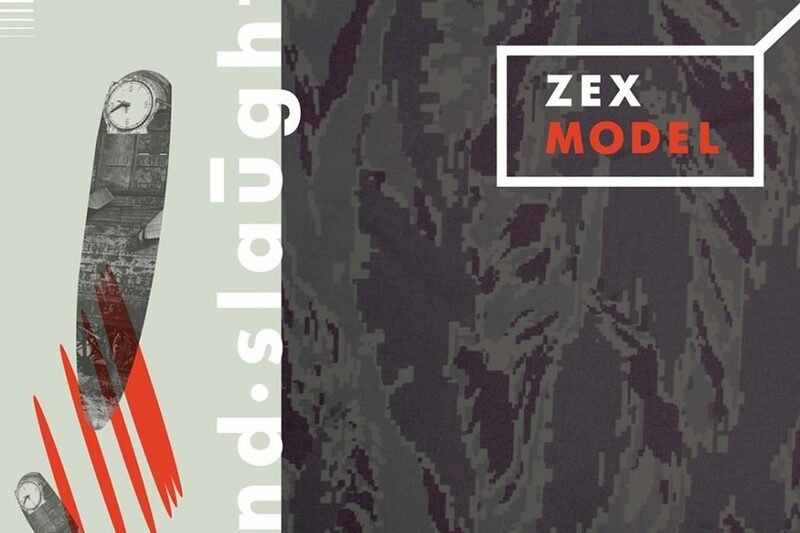 I’d hazard to say that Zex Model is poised to connect with a wider audience in North America than Aphid’s previous work, given Mind Slaughter‘s debt to a very pure strain of electro-industrial which originated on this side of the Iron Curtain back when there still was one. 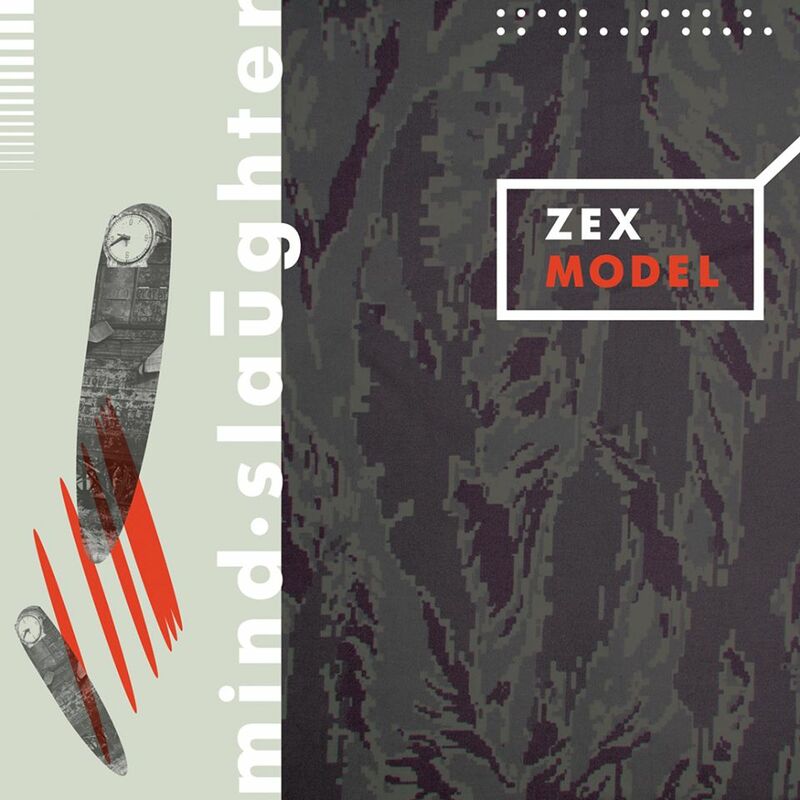 Mind Slaughter is a strictly traditionalist electro-industrial affair, all blocky beats with mid-range oomph and blunted edges, and lo-fi concrete textures. 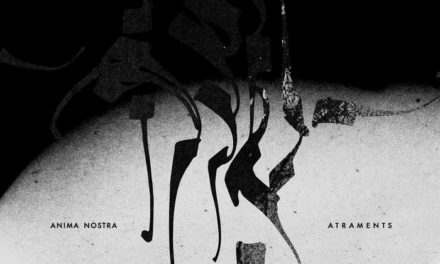 Samples are finely chopped and rhythmically stabbed, with their original connotations quickly giving way to emergent polyrhythms against the more traditionally constructed beats, while vocals are acid-drenched. What few discernible melodies are offered on fuzzy pads are detached and foggy, misremembered dreams grasped at after a concussive awakening. Put less effusively, it sounds a hell of a lot like Cleanse Fold and Manipulate-era Puppy. Referential or not, Mind Slaughter‘s songs almost all hit the mark. Opener “Water Prison” brings an insistent mix of pinging leads against a skipping beat and oodles of anime samples. The simplicity of a piercing, scraping soundbite being set against “Neurotoxin”‘s mid-tempo kick/snare has kept growing on me months after the track first surfaced online. Only “Shining Blade” really mixes the formula up, with clean, vampy vocals and a slow, loping arpeggio tinkling up and down. 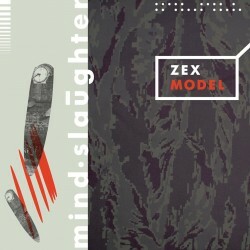 I’m not sure if it’s intentional or not, but while Mind Slaughter‘s tracks closely follow the structure and style of Zex Model’s earlier EP, the LP’s production and mixing feel much blurrier and less sharp than its predecessor, which sometimes felt mixed more like a brassy EBM record than a murky electro-industrial one. This isn’t necessarily a bad thing: fuzzy edges when you’re paying tribute to music which was often first heard on third-gen cassettes or low-watt college radio. Regardless of Zex Model’s goals or the differences between it and Modern Howl, it still feels too early to try to triangulate and pin down Paul Von Aphid’s aesthetic. 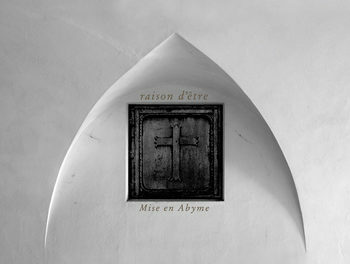 Hell, he’s just introduced yet another project, this one revisiting PE/noise tapes. Regardless of what’s to come, he’s certainly shown himself capable of punching his own weight in at least one classical vein.